The easiest to use cellular platform for IoT devices. Scale deployments with a single global SIM and network in over 196 countries across 550 carriers. Global Reach. Automatic Carrier Switching. Single SIM. A single, hardware-agnostic SIM card and eSIM eUICC chip for 2G through LTE Cat-M globally on over 550 networks. 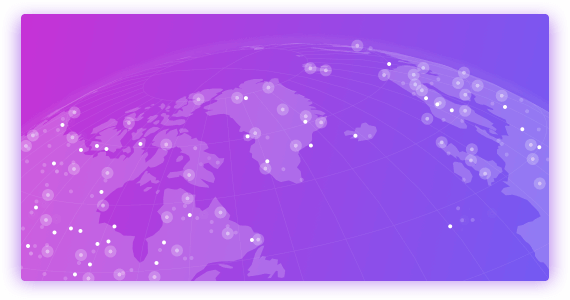 Switch seamlessly and stay connected across a breadth and depth of carriers in over 196 countries. No contracts, quotas, or negotiations. 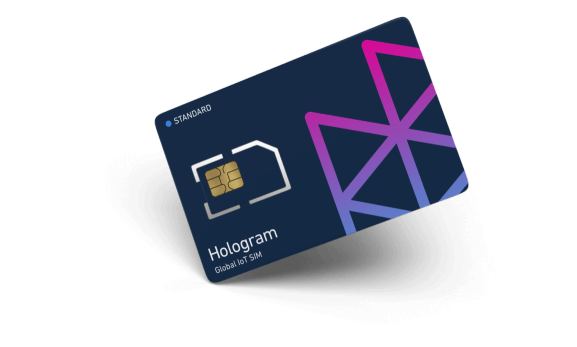 Activate, change, or pause plans anytime via our Hologram Dashboard or APIs. Accelerate your IoT product launch with our connectivity REST API, SDK, and developer resources. Focus on your product and data, not connectivity infrastructure, negotiations, and pricing. Manage global deployments from a single connectivity platform with pricing that scales as you do. All the tools you need come standard. 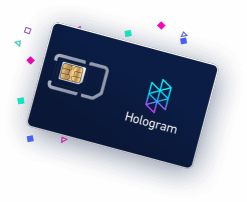 Our Hologram dashboard, REST API, and supported hardware make integrating connectivity easy. Get online in under a week in over 196 countries. Plans, software, and SIM cards designed to help you scale. 100,000s of happy customers. Millions of safer miles driven. 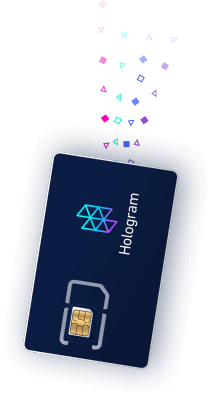 See how you can scale 10x in a month, not years, using Hologram. From idea to bikes on three continents in two months. Launched 10,000 bikes in five cities and three continents in no time at all. A single SIM powering farmers in over 15 countries. Sensors across the world, all connected with Hologram's single Global IoT SIM. Terabytes of customer data, streamed in real-time. 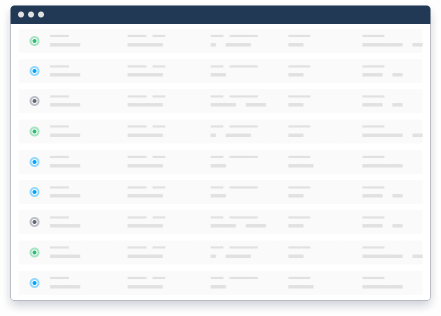 Deploy in thousands of stores worldwide, all without any Wifi configuration. Grab a free SIM card and data plan to get started this week. We’re a breath of fresh connectivity. We design custom pricing and tailored coverage the works for you and your business model. With dedicated success engineering and 24/7 support — we’re there to make sure you’re never offline. Get your devices online this week.